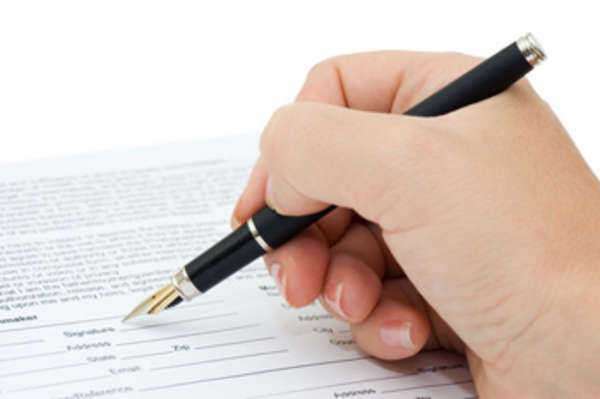 The process of getting a divorce will prove to vary from country to country and state to state. However, there some general guidelines in place when divorcing a spouse is a necessary undertaking. 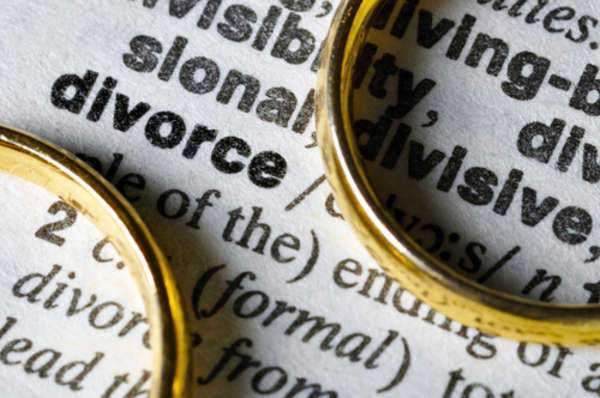 Firstly, one should really consider whether or not a divorce is the best method of resolving marital problems, for there are various circumstances that will result from such a legal procedure. If divorcing a spouse is absolutely necessary and there are no other options, one may consider consulting or employing the services of divorce lawyer or attorney. Because of the knowledge of divorce laws, divorce attorneys can provide for the legal wherewithal and experience to make the divorce process a less strenuous experience. 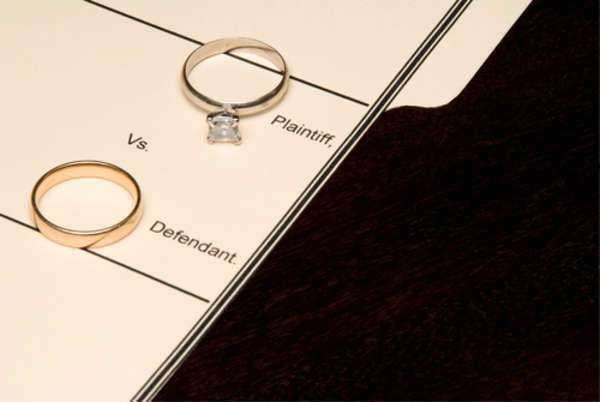 There are also two general types of divorce that exist, which are the the no fault divorce and the fault divorce. 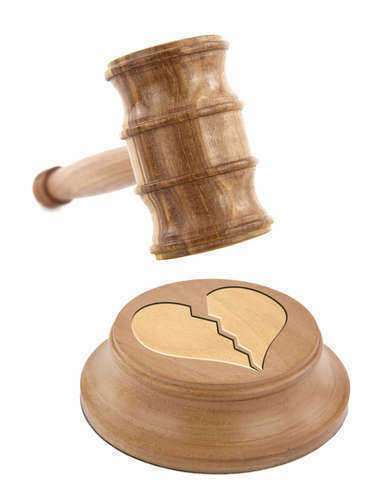 A no fault divorce will consist of filing irreconcilable differences by both parties. 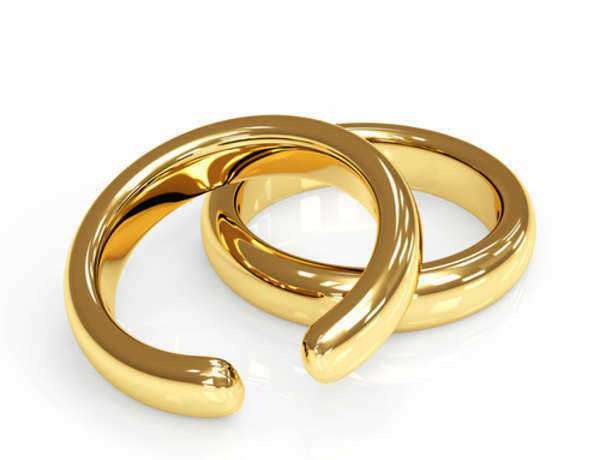 A fault divorce is one where one party states that the separation was cause by the other, such as in the case of adultery or physical or emotional abuse.